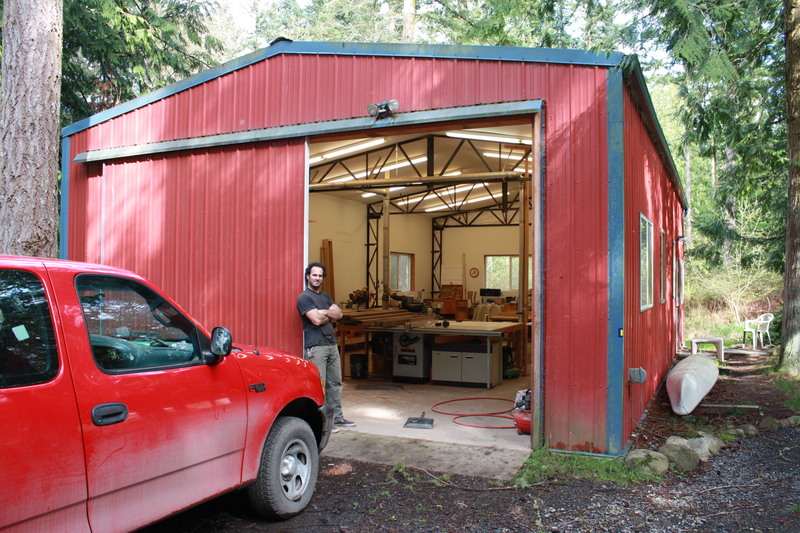 Inside you will find information about Phoenix Rain Woodworking and Steve Sovelove. Photos of art furniture pieces are on the Portfolio page. Photos of new furniture and cabinetry work are on the Current Projects page.